I love creating playlists..seriously, it's an addiction. And Spotify is my enabler. Last Spring was all about Iron & Wine, Sara Bareilles and The Decemberists. 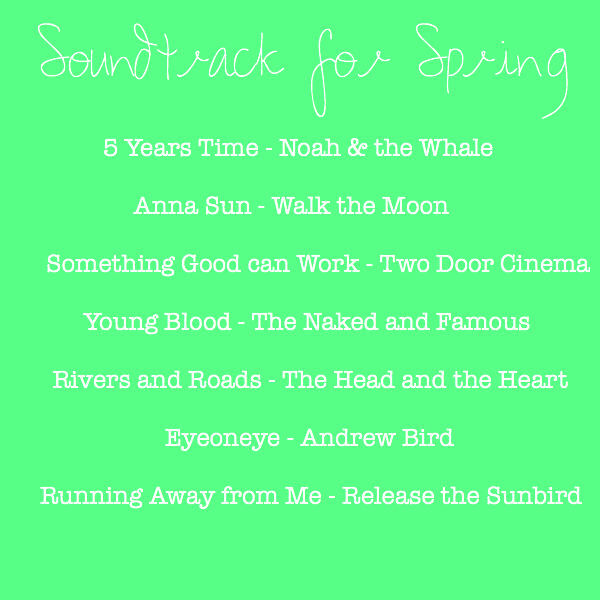 So naturally, I created a playlist for this Spring. 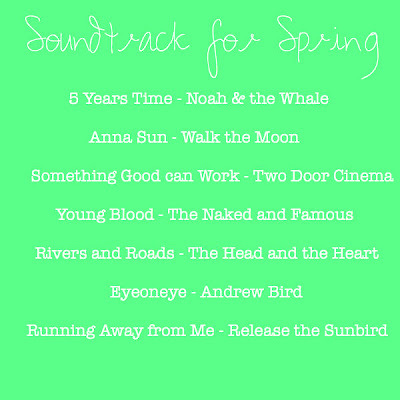 I've only heard of Noah and the Whale, so thanks for this! 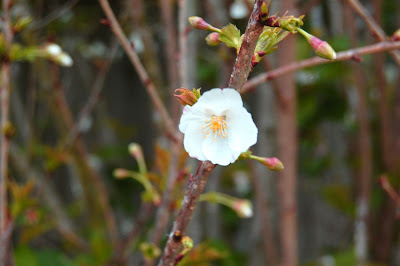 And Happy Spring! Young Blood is one of my faves! Thanks for sharing :) Enjoy your WW! I love Noah & The Whale!